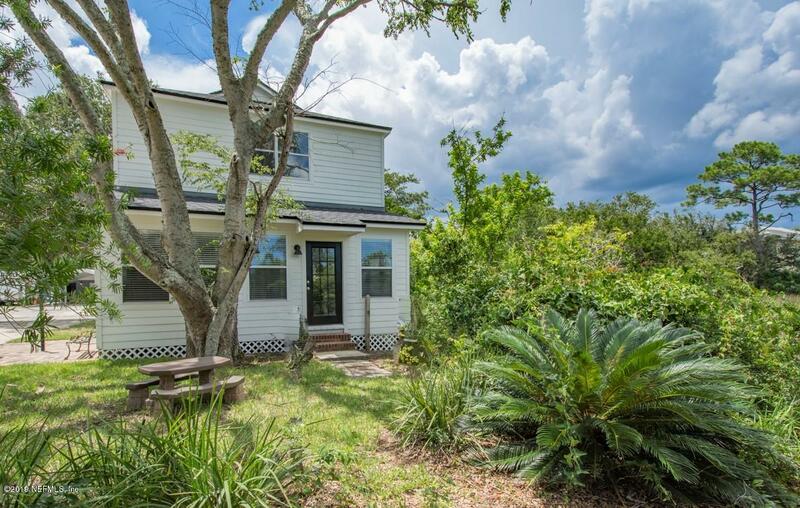 Charming home in beautiful St Augustine. 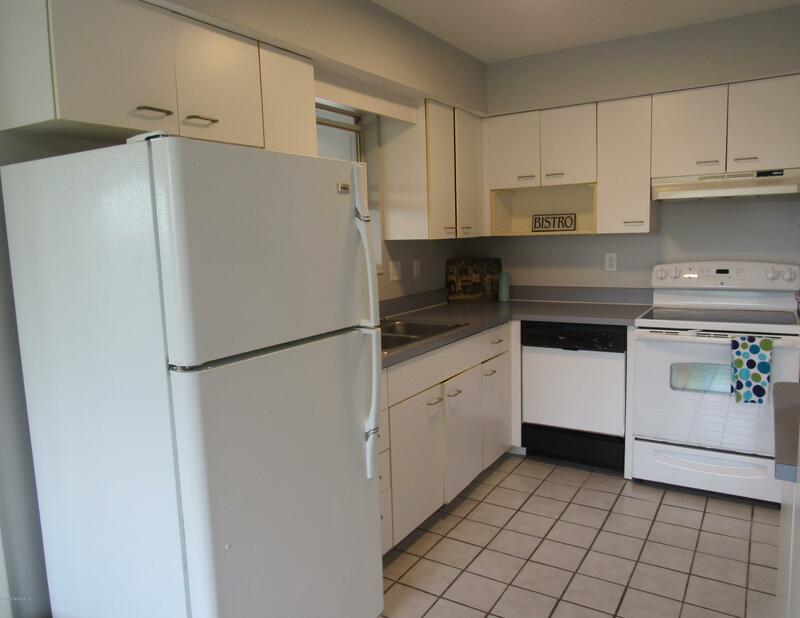 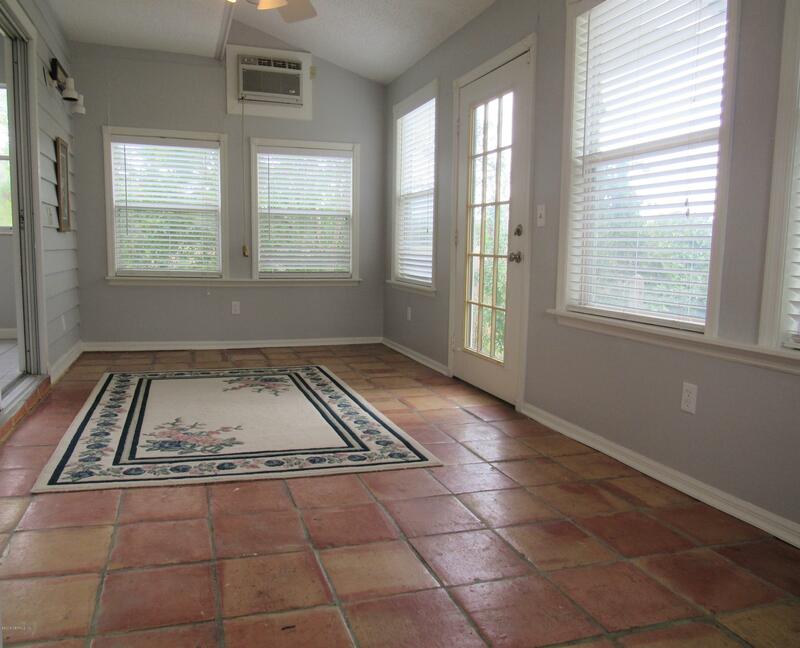 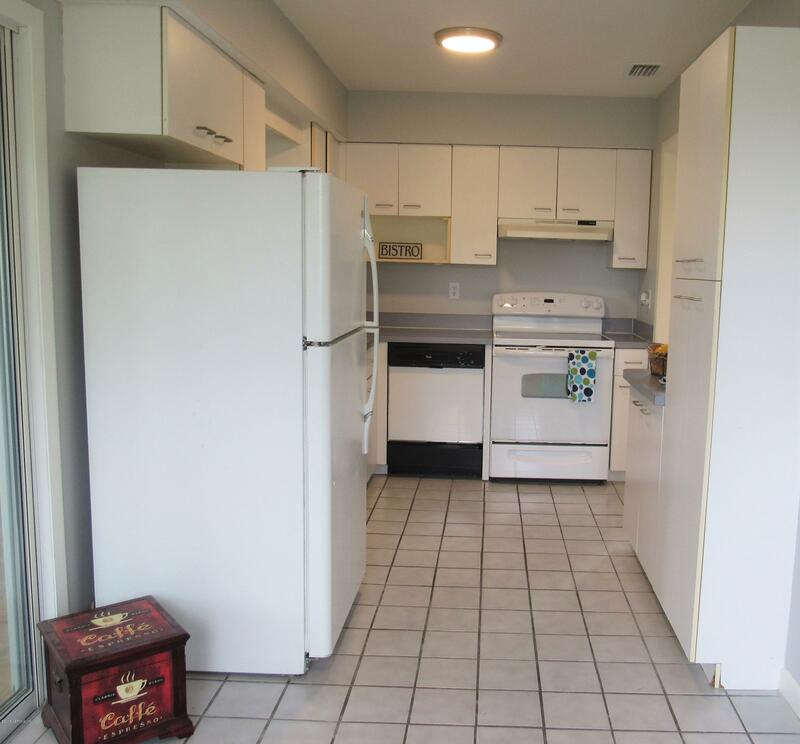 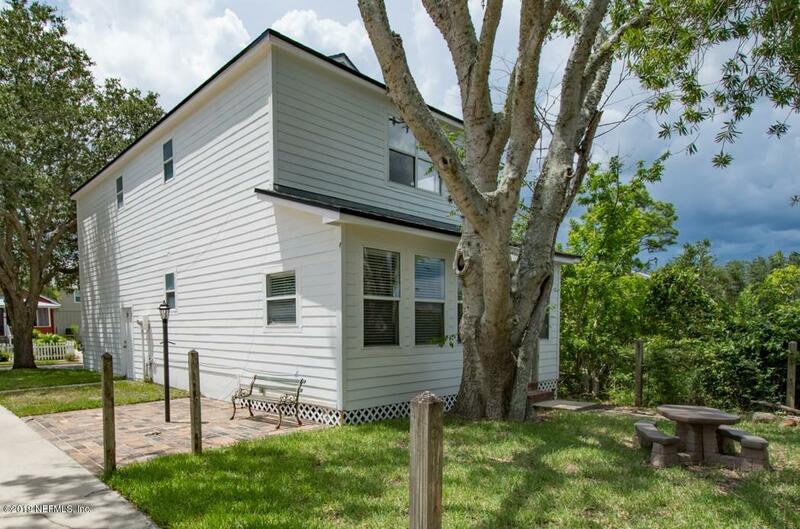 Just a short walk to cute Shops,St George Street, Flagler College, many attractions, dining and more. 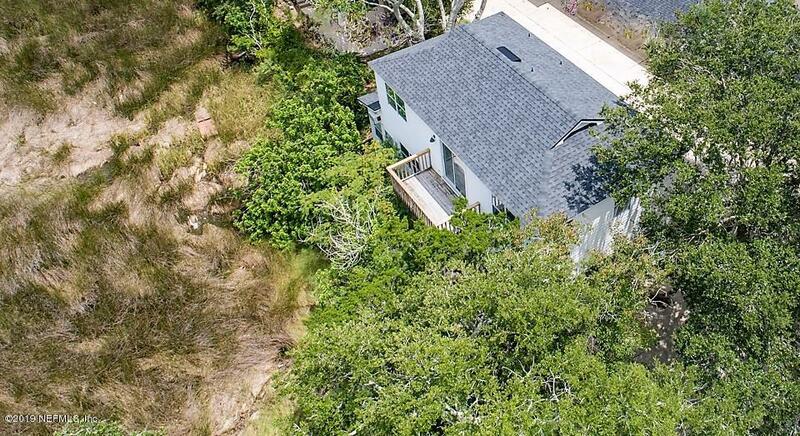 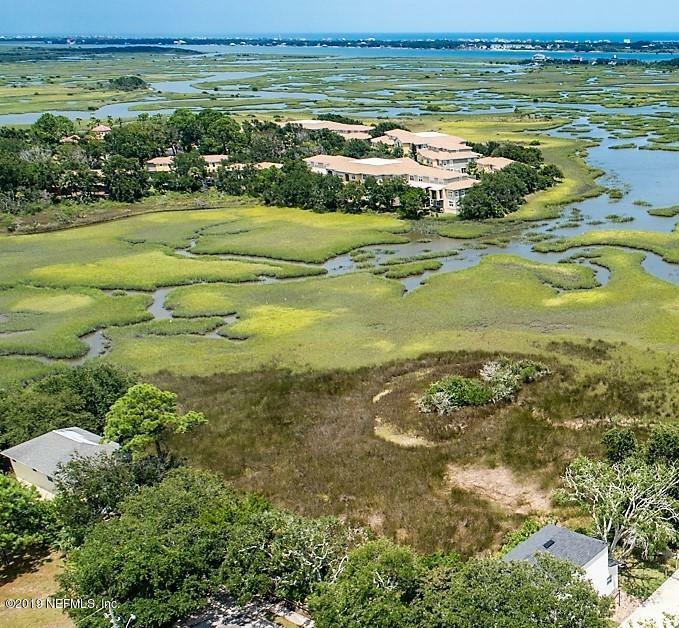 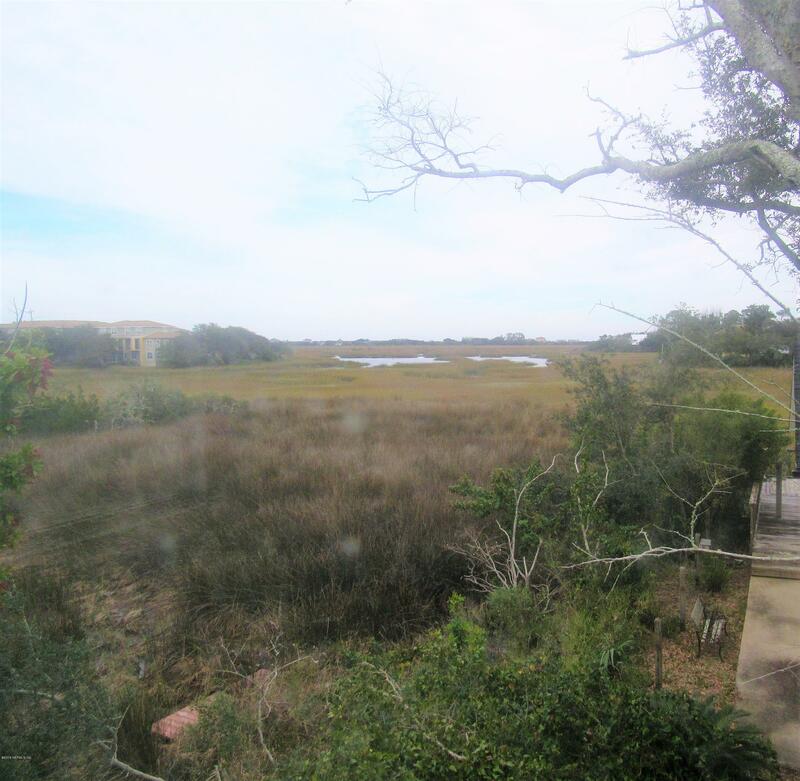 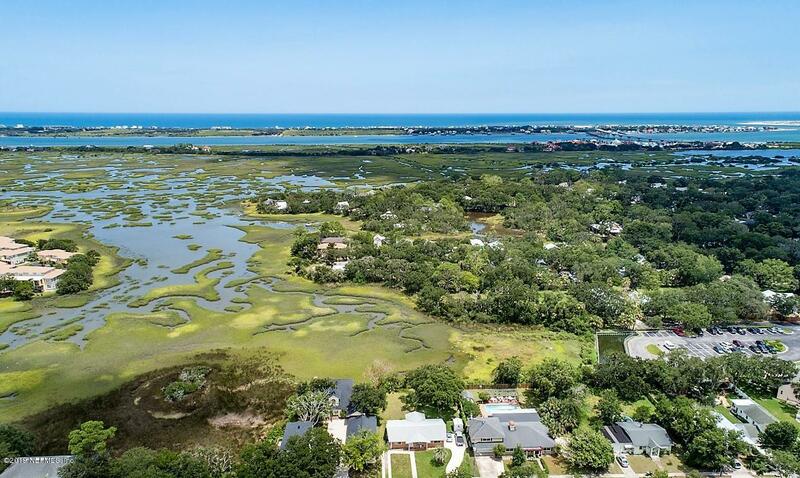 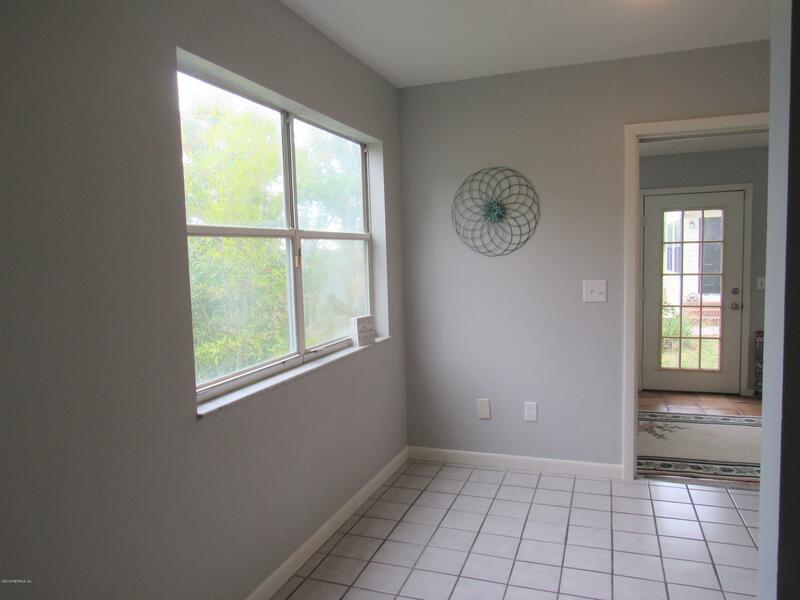 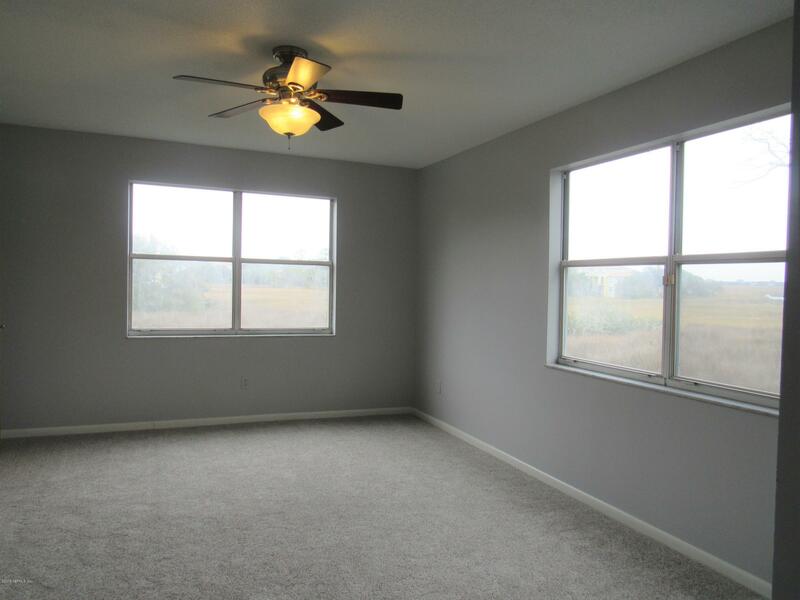 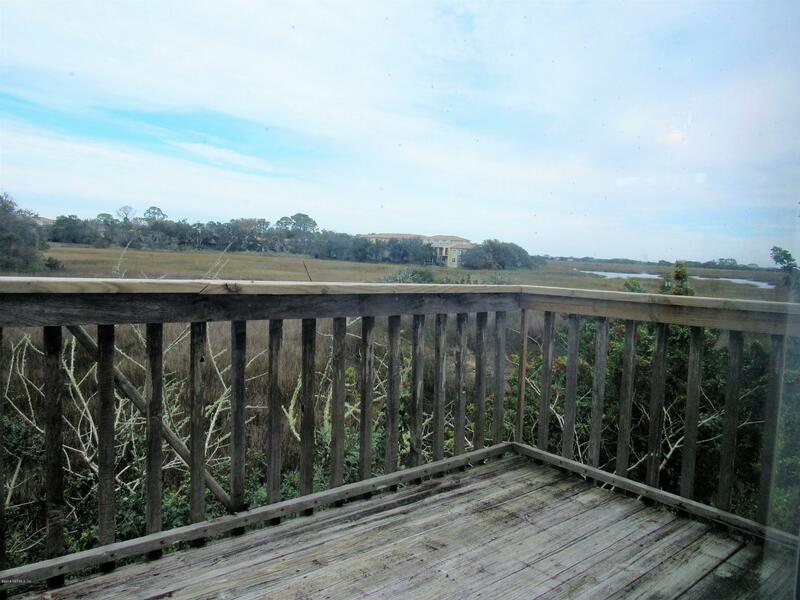 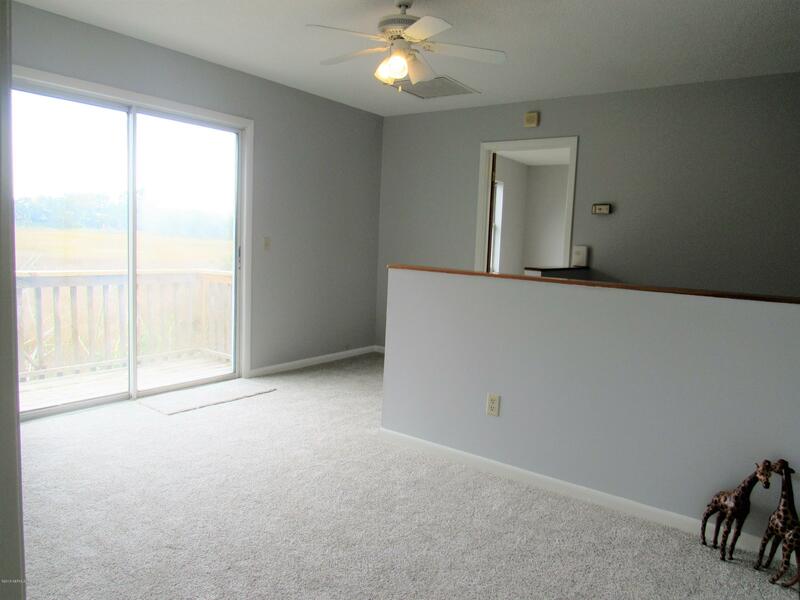 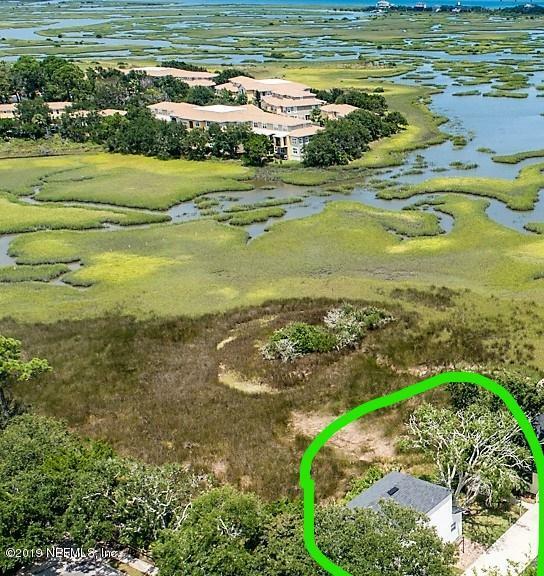 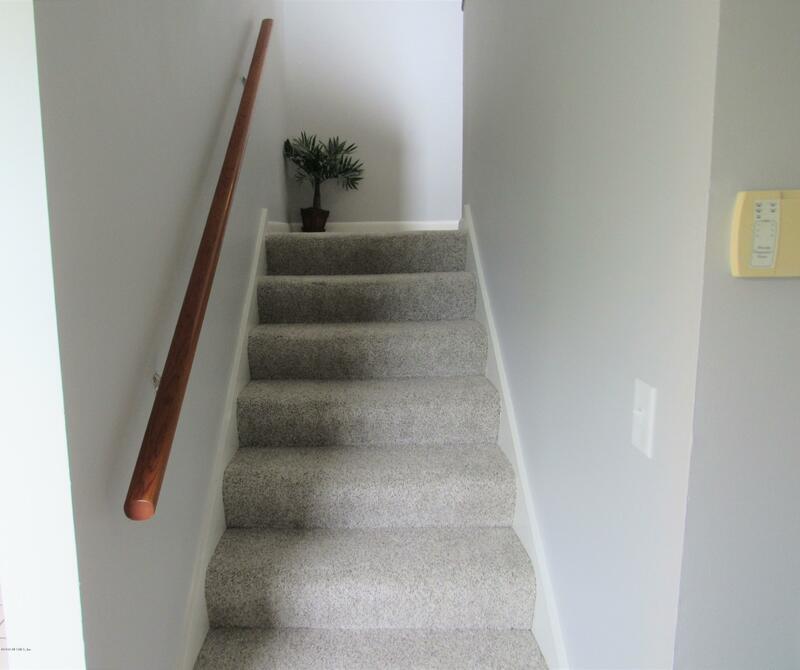 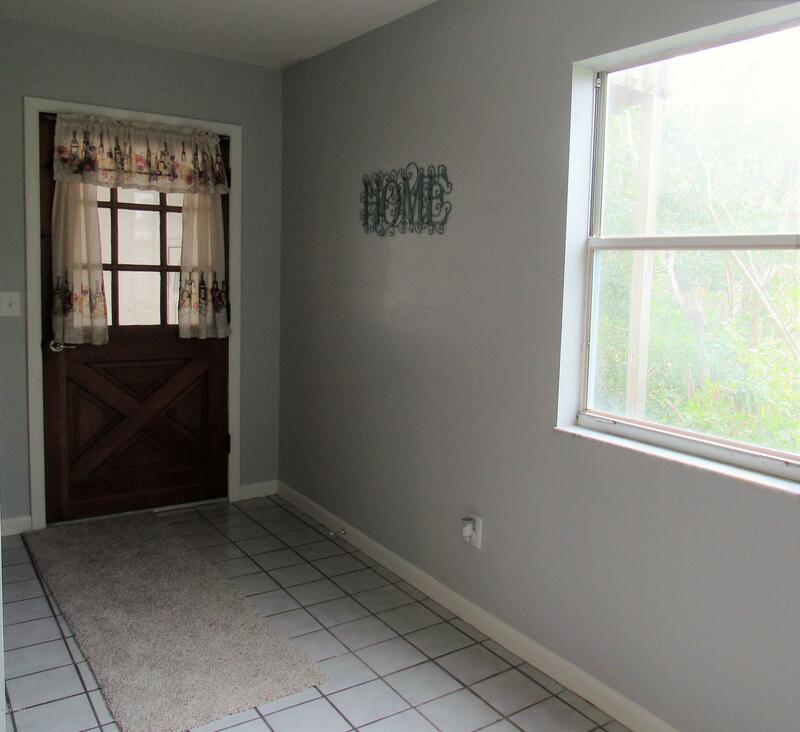 Great views of the marsh from your living room, dining room and bonus room upstairs. 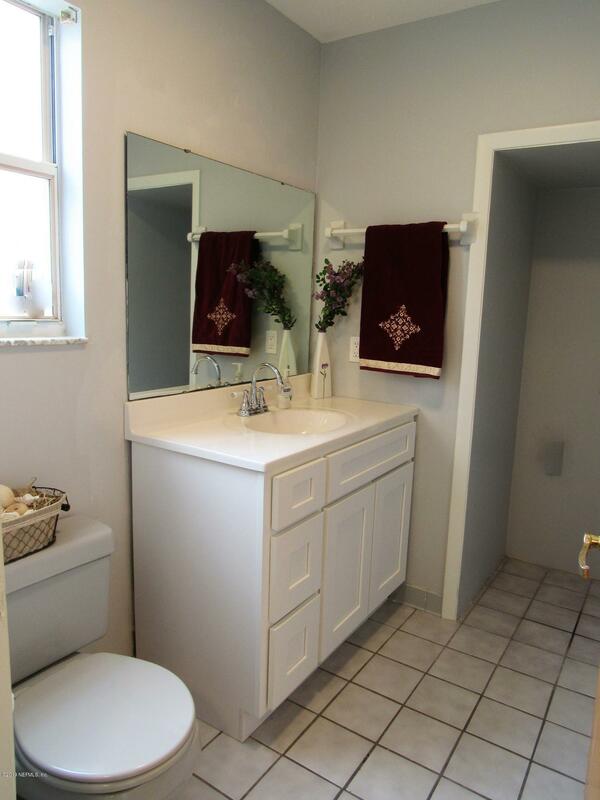 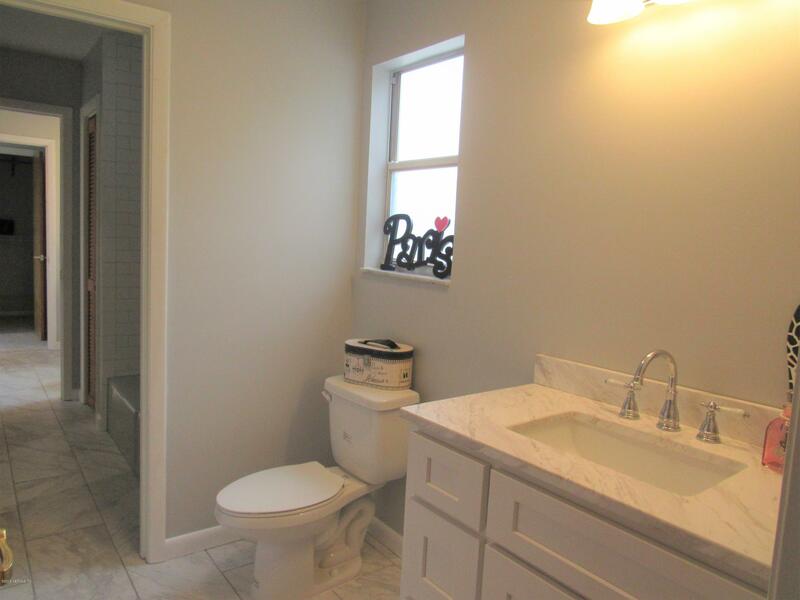 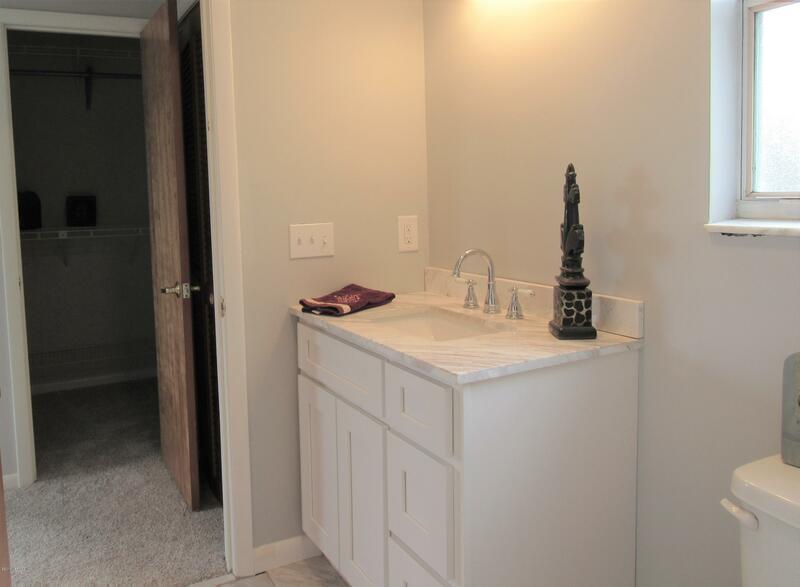 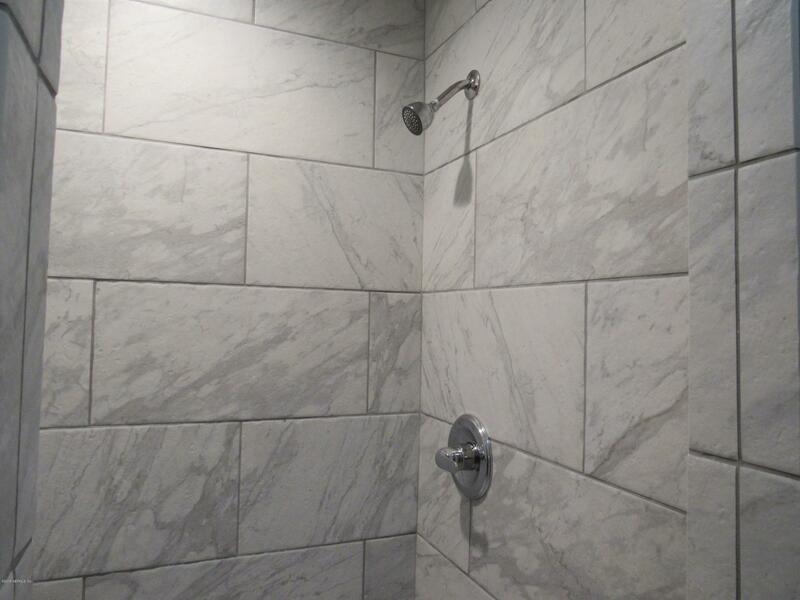 Bathrooms just remodel and lots of fresh paint. 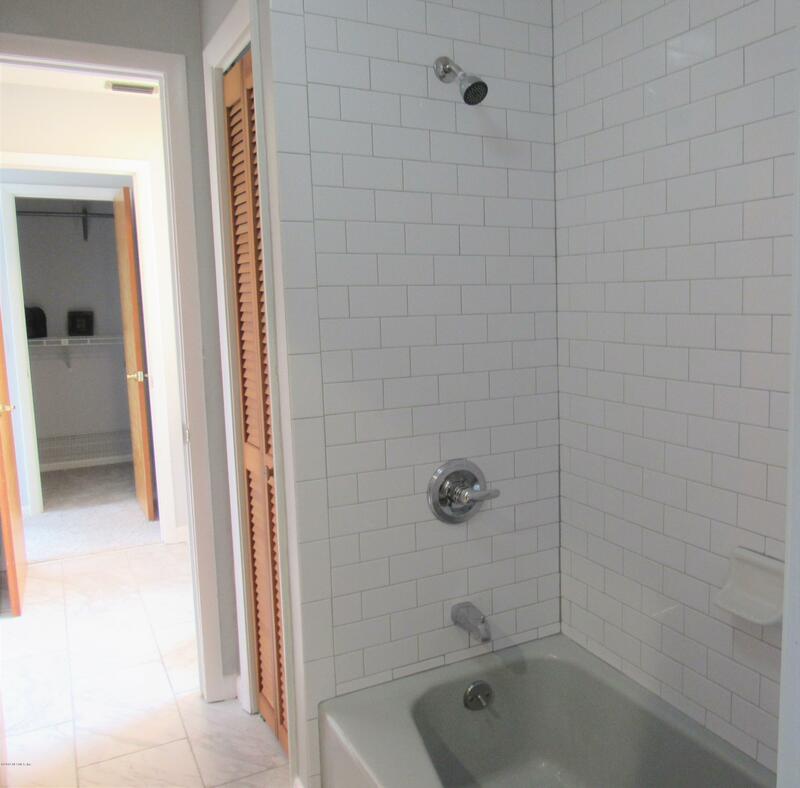 Don't Delay, Call Today for your private tour. 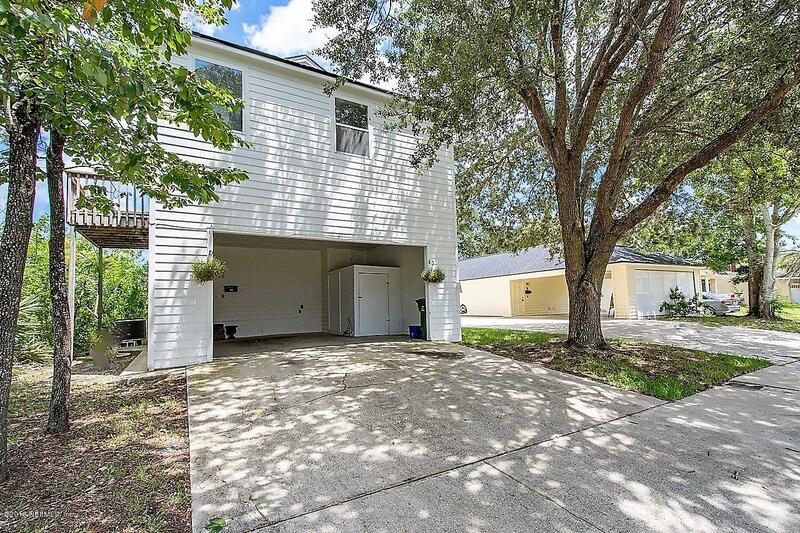 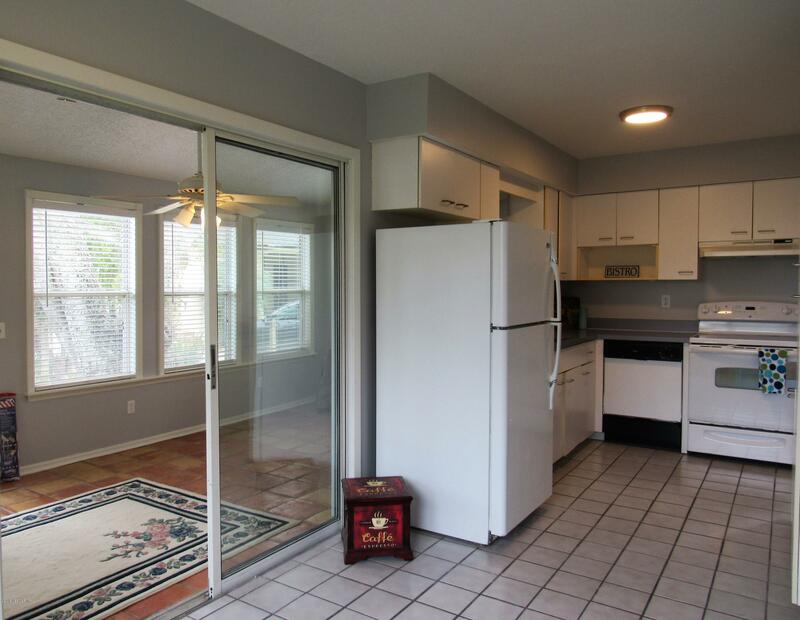 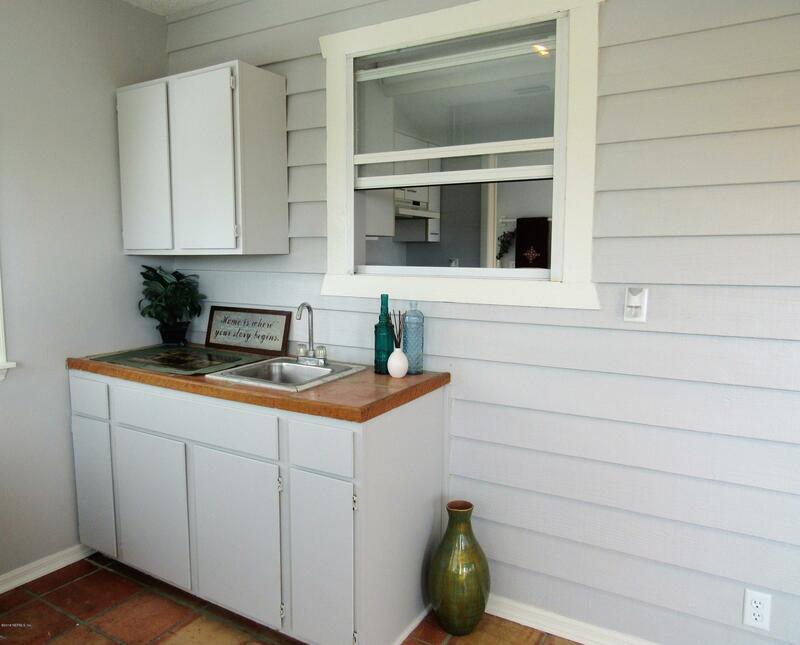 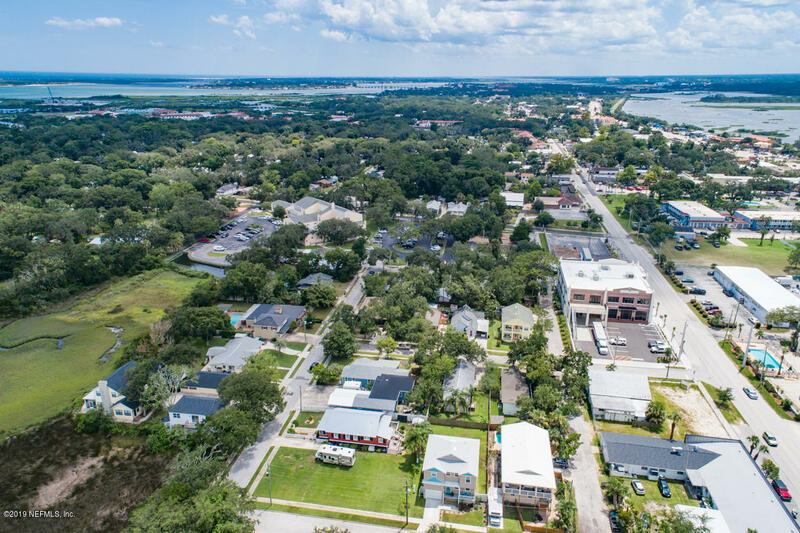 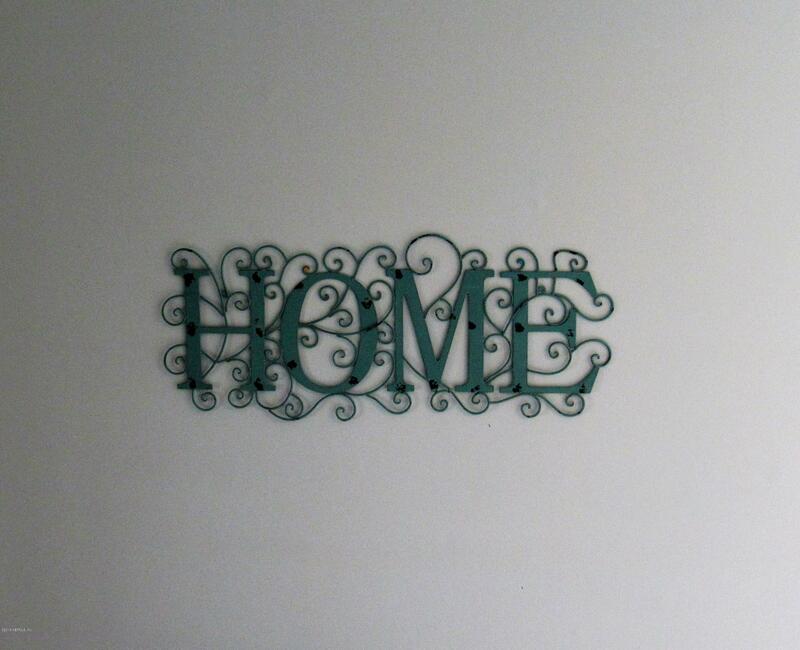 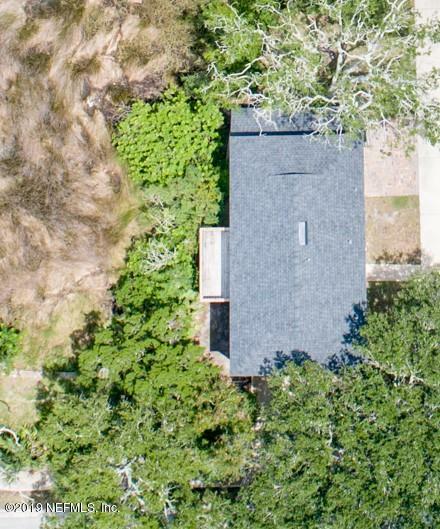 From San Marco Ave North turn East on Hildreth and left on Colony St.
38 Colony St is a 1,210 (*estimated) square foot home with 2 bedrooms and 2 bathrooms located in St Augustine FL, ST. JOHNS County. 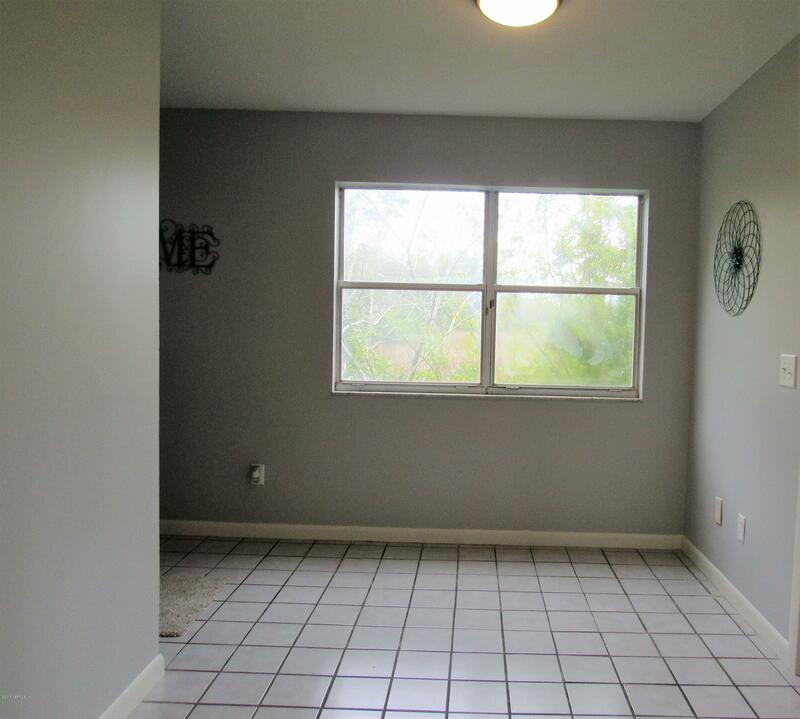 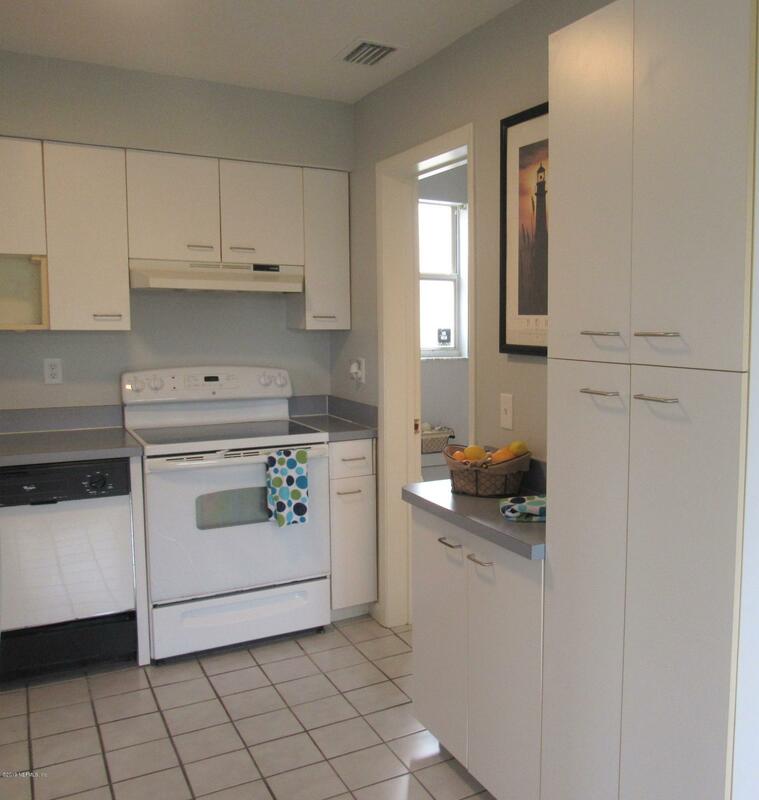 This property is listed for sale at $279,900 and is currently active and accepting offers.